Pokemon GO has certainly had its ups and downs in its first year but the one year anniversary event meant to make everything right was a disaster to say the least. 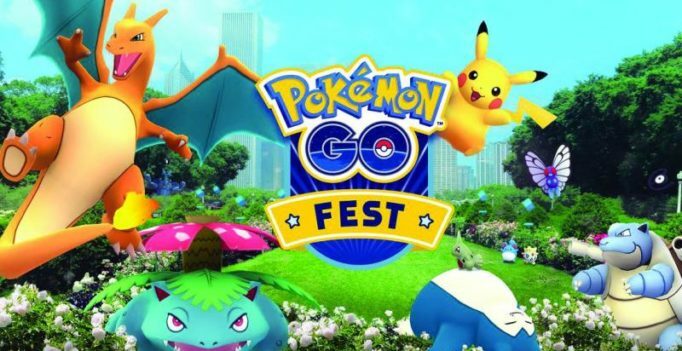 The Pokemon GO Fest in Chicago was meant to usher in the era of the legendaries with new raids and a massive coordinated global event hinging on people in Chicago’s Pokemon Fest unlocking the rewards. 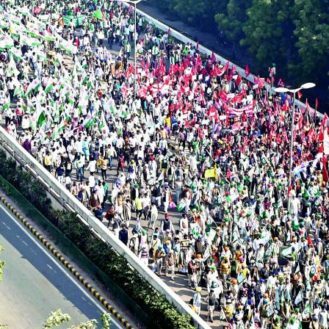 Unfortunately network errors and server problems all but ruined the celebration. After a rather shaky start the legendary Pokemon were released as part of the new raid system that had been in place for a few weeks. These require 15 or so trainers to participate together and have been popping up all over the world. With Articuno and Lugia currently available for gamers at random intervals people are roaming around in large groups in an attempt to capture one of the greatest prices in the game. While the legendaries aren’t all that much more powerful that top tier pokemon, they certainly do hit like a truck when it comes to attacking gyms. In addition to the Legendary birds being available through these raids, trainers across the world were also treated to double XP and Double Candies to help train up their roster. Overall while the physical event in Chicago may have been disappointing, the global meta evolved into a much more enjoyable experience with trainers coming together as a community as the game had originally intended. Currently, the rewards are set to end soon with the game going back to normal and legendary raids becoming a rare occurrence. However, more physical Pokemon GO Fest events are schedule for three to four more venues which will once again involve local and global cooperation to unlock rewards. So it’s definitely an exciting time for fans who enjoyed and stuck on to the game. Though the one thing we are still looking forward to is real time battling and trading.